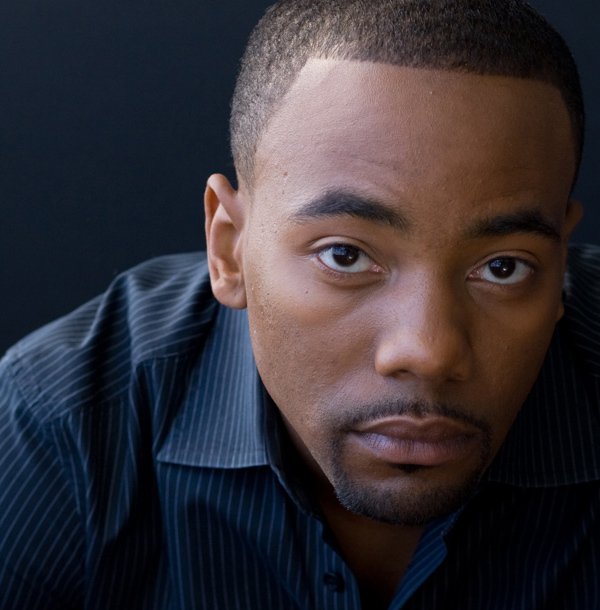 Barrie Buckner has been a working actor and narrator for over a decade and is located in Los Angeles, CA. He began his on-camera career in Chicago featured in television shows such as Cupid and Early Edition and in films such as Barbershop 2 and Joshua. While pursuing his on-camera career in 2001 Barrie began his voice over/narrator career. He began by recording children’s educational books for New York City schools, and then went on to record all of the online school tests for elementary school students for the states of California and Texas. He has since been recording audio books for publishers in the United States and Canada in a variety of genres such as children’s, young adult, and adult non-fiction.